Microsoft has announced on its official blog that a major upgrade will be rolled out for its account system, including optional two-step verification. We've lightly touched on this added layer of security recently, as well as looking at the Authenticator app that's available for Windows Phone. The Microsoft Account is the backbone for all platforms the company developers, including Outlook.com, Windows and Windows Phone. We've gone into some detail about the account and why it's certainly worth the time creating one. This added security will help provide peace of mind to those who have fears about using simple passwords. Head on over to https://account.live.com/proofs/Manage (note you'll have to wait until your account supports the new authentication before the option is available) and set up two-step authentication. 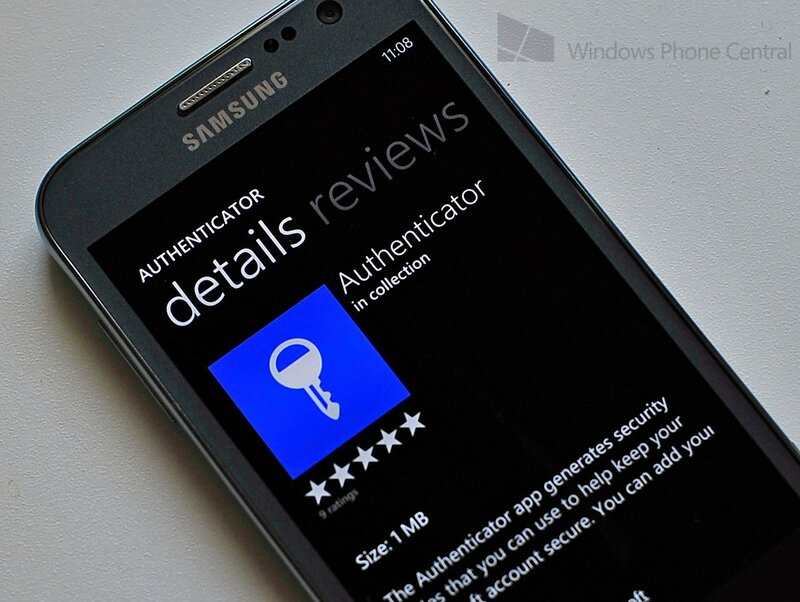 Download the Authenticator app for Windows Phone and pair it with the Microsoft Account. You're pretty much good to go once it's activated. If you're familiar with the Gmail setup, the Authenticator app basically acts as the passcode generator. This is much more efficient than delivery via SMS, particularly if you're in a location with terrible coverage or abroad. Some services and devices don't directly support the verification (including Xbox and setting up email on a smartphone), but help is at hand to get set up correctly. On devices used regularly, consumers can select an option to not ask for security codes, making the verification almost painless. A code is used once and is subsequently remembered, unless the device isn't used for 60 days. After that period, a code will need to be entered again. The only issue with the new two-step verification is that details must be kept up-to-date. If you change your number or email, be sure to amend the account before using the new identities. Do note that should you know your password but lose access to the secondary security proof, the only option is to go through a recovery process that enforces a 30 day wait before access can be regained. If you forget both, you're pretty much done for unfortunately. Be sure to check out your Microsoft Account for more information as the verification measure rolls out. 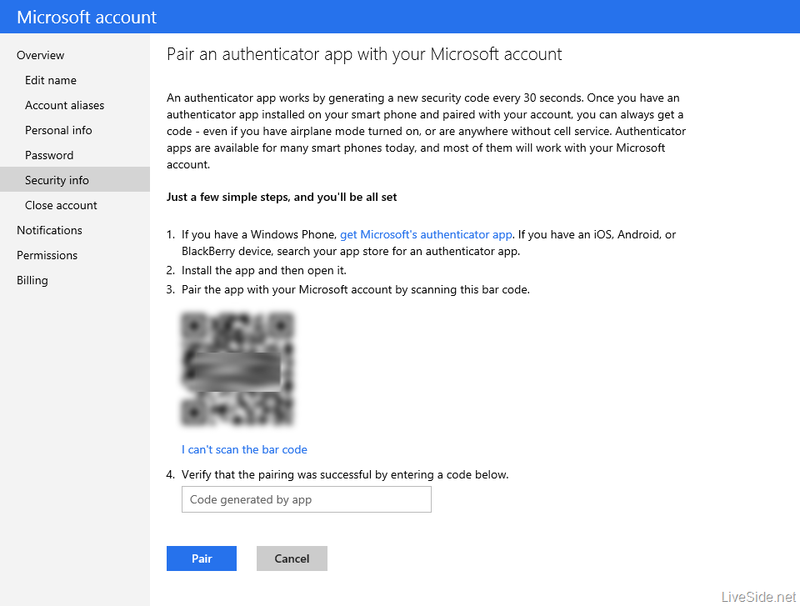 You can download the Authenticator app from the Windows Phone Store for use when Microsoft rolls out the update to you. See the official blog post for more details.